Who out there hasn’t read this book? I actually read this one over two years ago, but am just getting into The Scorch Trials, so I thought I’d best post a review of this first. 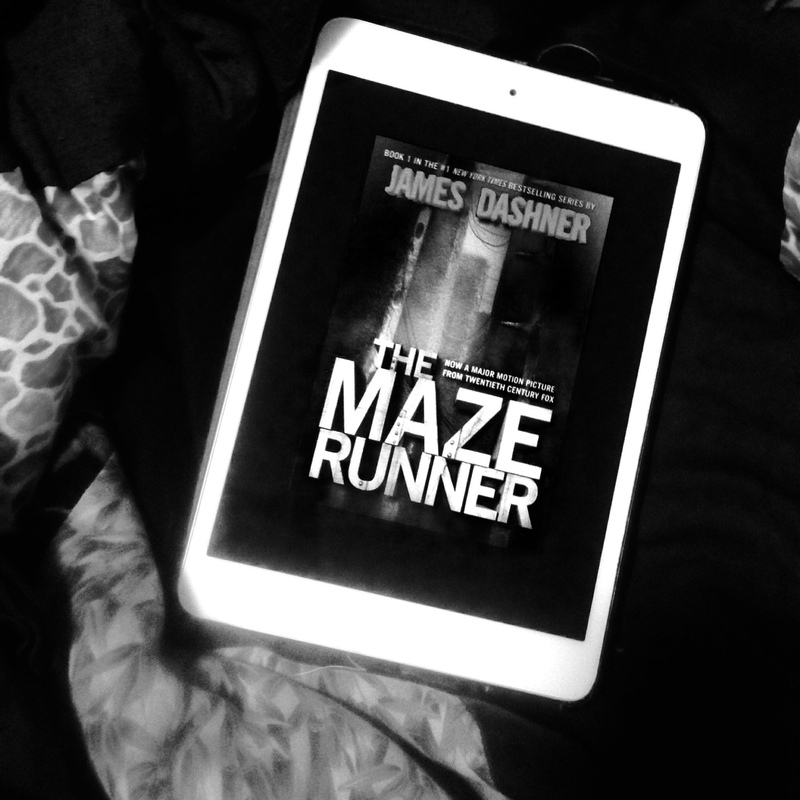 I was lent The Maze Runner by a friend who wasn’t particularly taken with the book. I believe I ended up enjoying it more than she did. The was written at the late grade-school level, making it a very easy read for an adult or older teen, but the pace was perfect for the writing style, and the pace keeps you turning pages as fast as your eyes can scan. The book does lack the deeper themes of the Hunger Games (though I sense this might be coming), and therefore comes across as a bit simpler than it’s other Distopian counterparts. Or even a simpler version of Lord of the Flies. Still and entertaining read, and as I said, I’m reading the second book currently.